The mystery, magnificence, and grandeur surrounding the ancient Egyptians has trickled down centuries and generations without wavering. 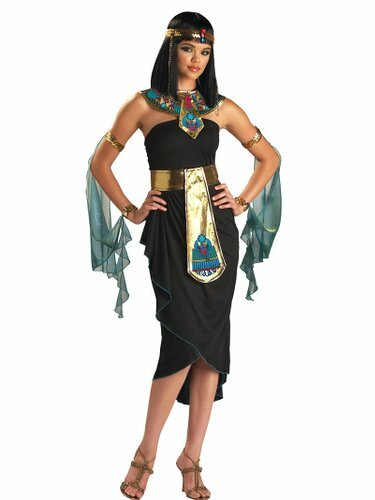 That, along with The Mummy movie franchise, has made its attire a hot favorite one for every Halloween! 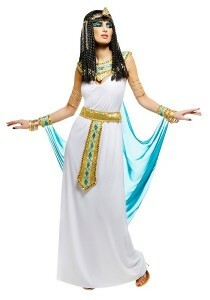 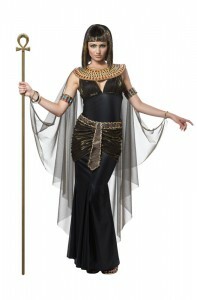 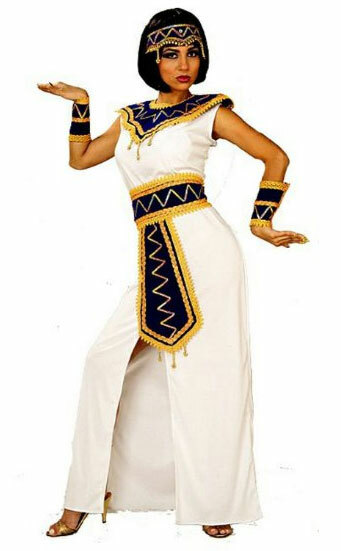 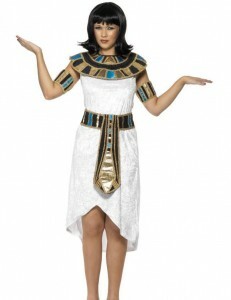 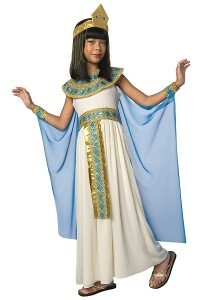 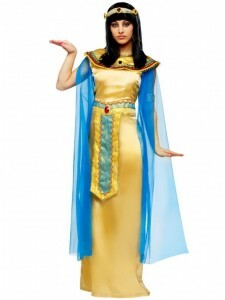 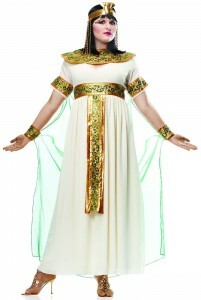 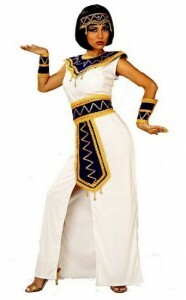 These Egyptian outfits can be seen in different designs and colors that are bound to suit everyone’s liking. 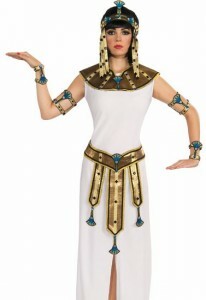 However, they appear inappropriate without the Egyptian headgear, sandals, and accessories. 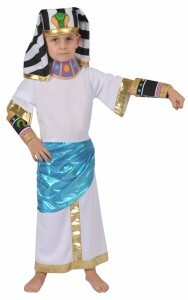 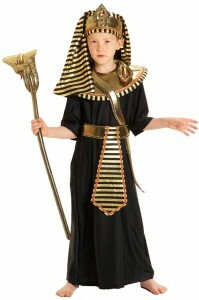 A great idea would be to team up as a male and female pharaoh or even go with someone dressed as a mummy. 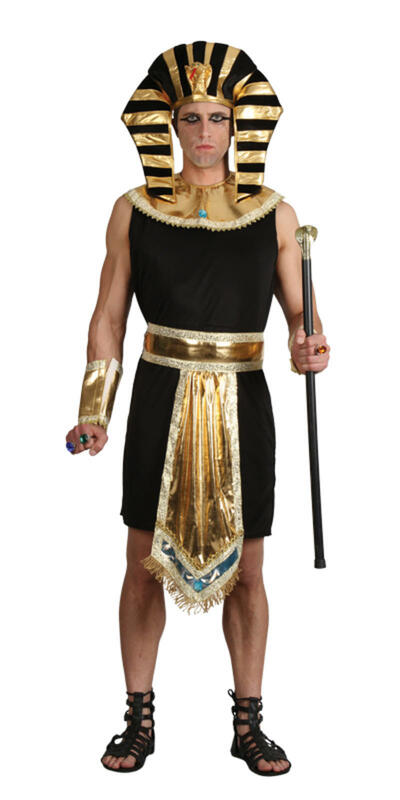 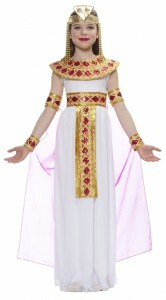 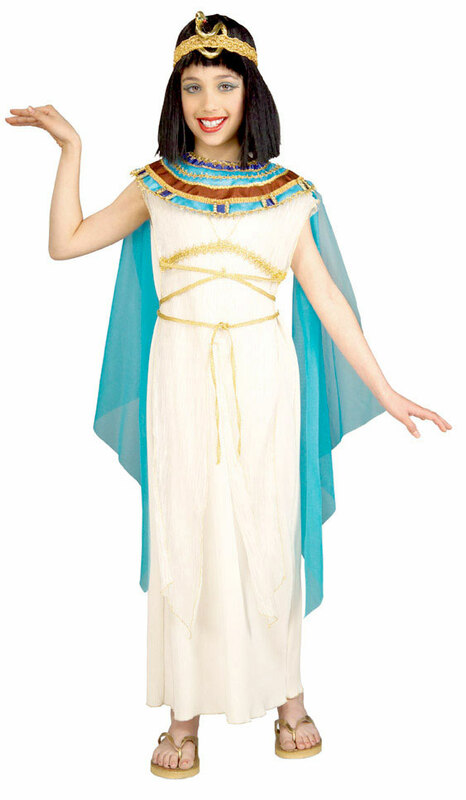 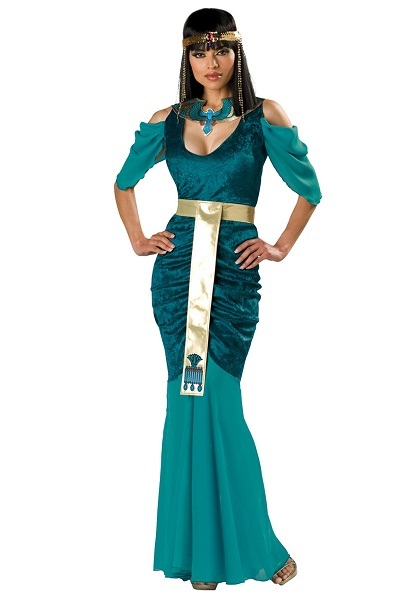 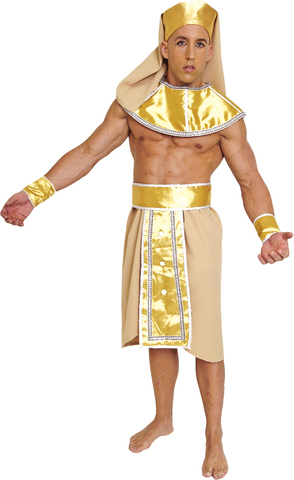 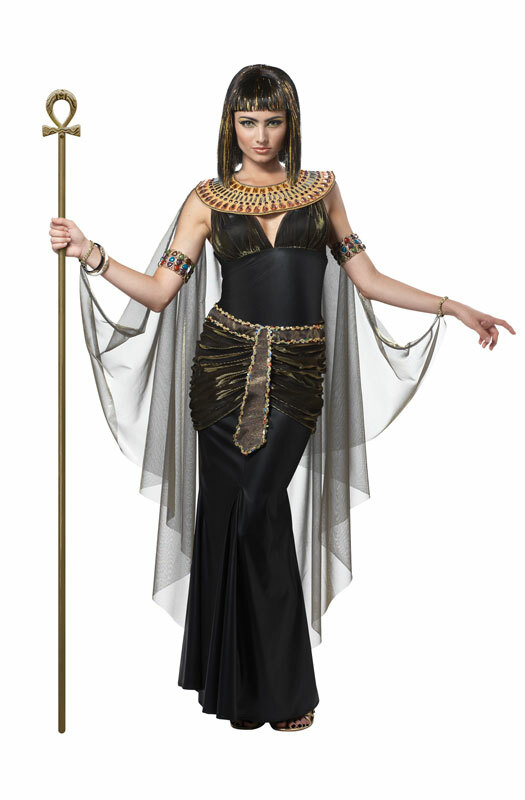 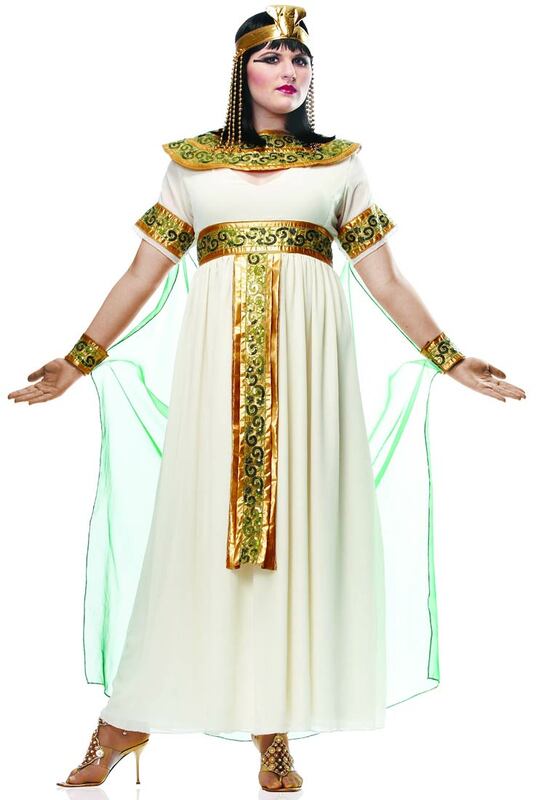 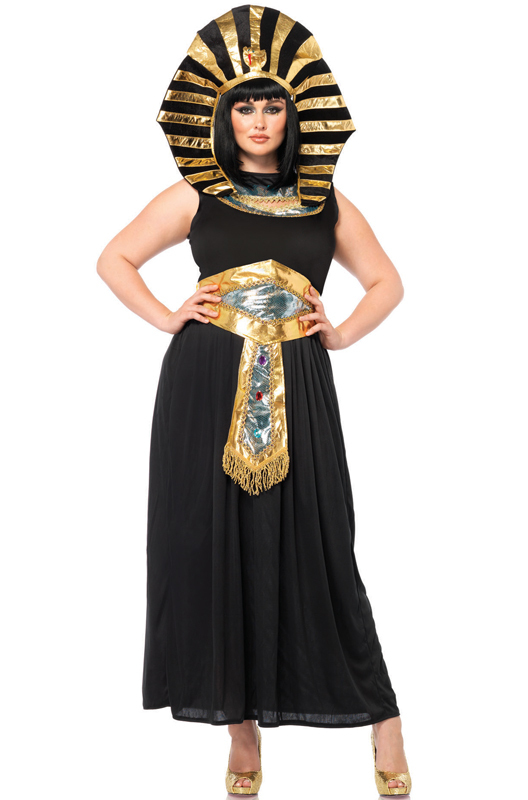 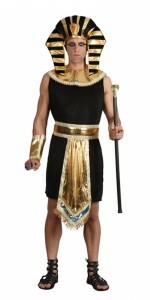 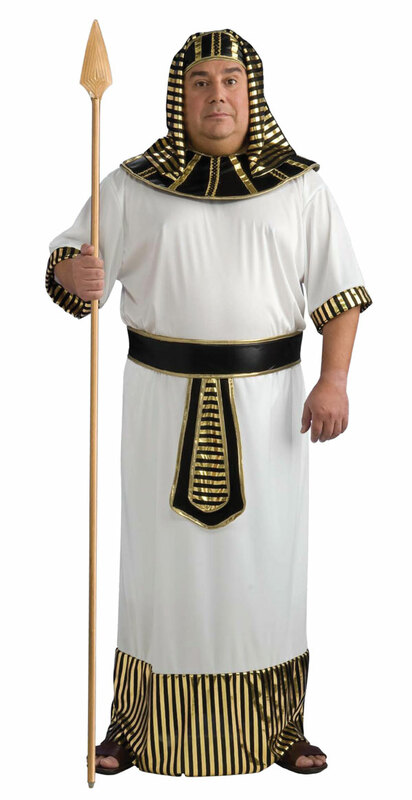 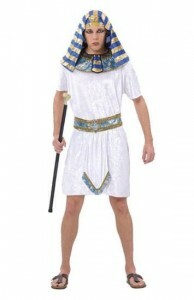 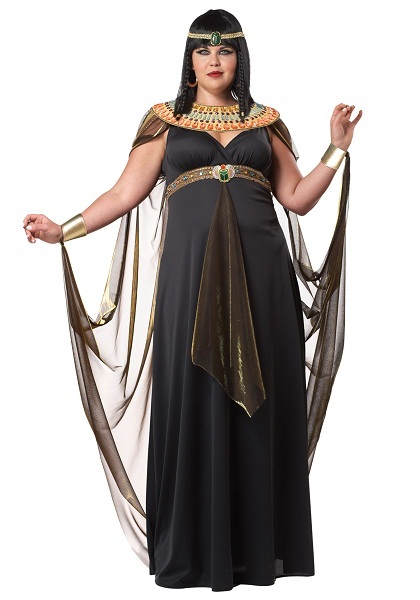 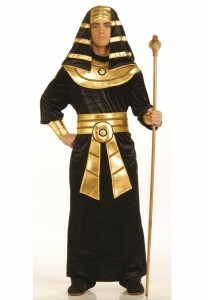 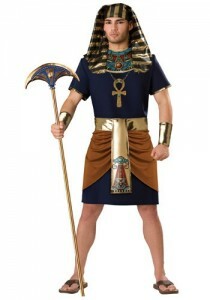 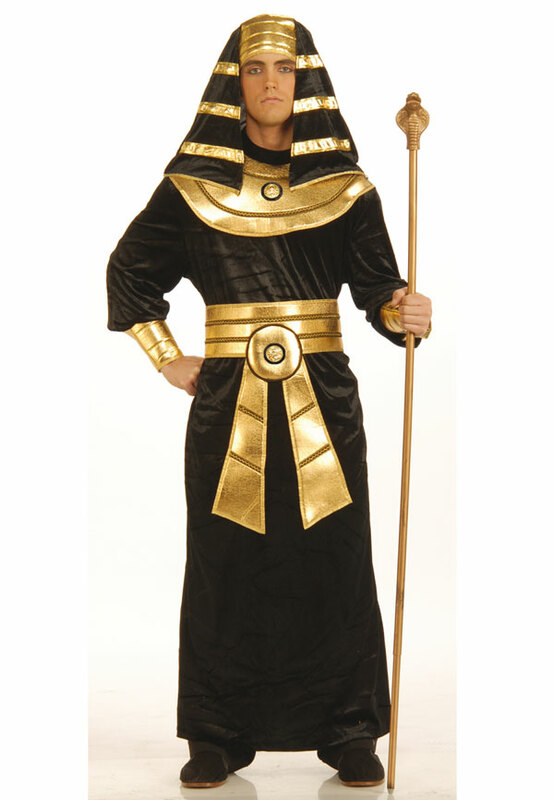 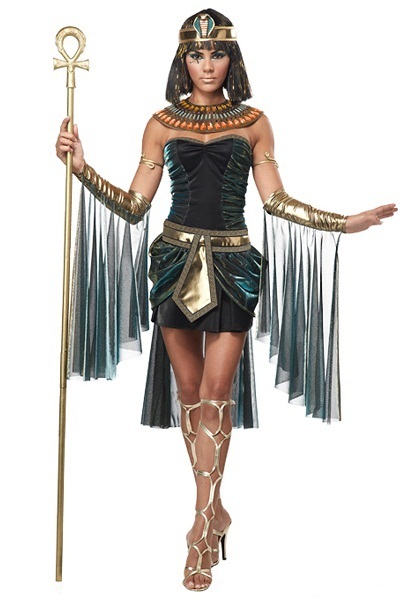 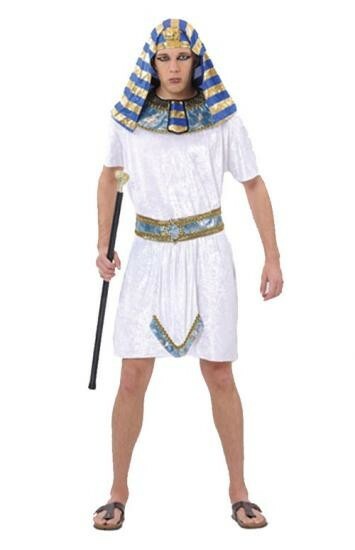 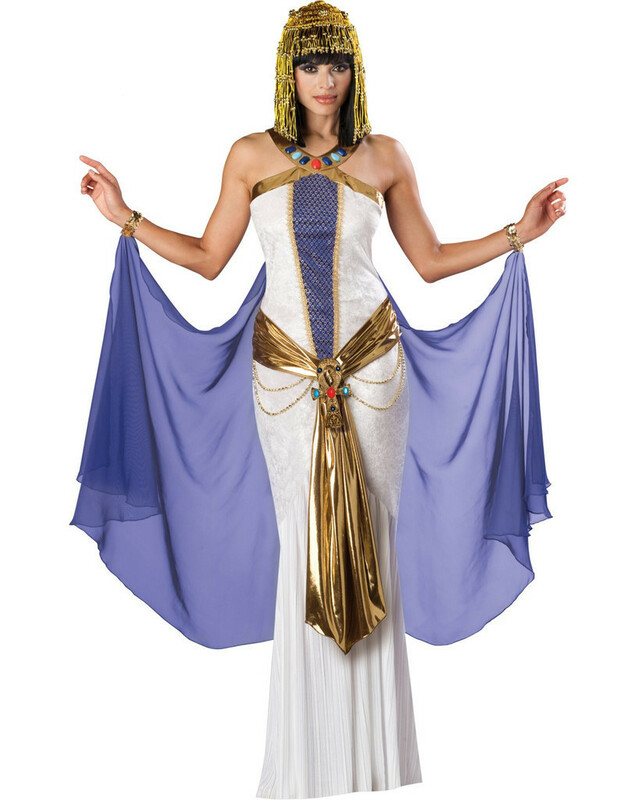 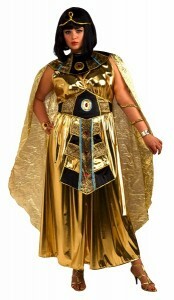 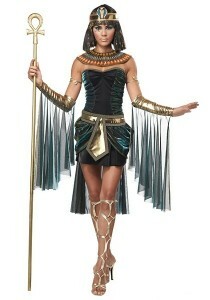 The Egyptian God and Goddess Costumes, the Egyptian King and Queen costumes make it super easy for couples to zero in on a get up this Halloween.